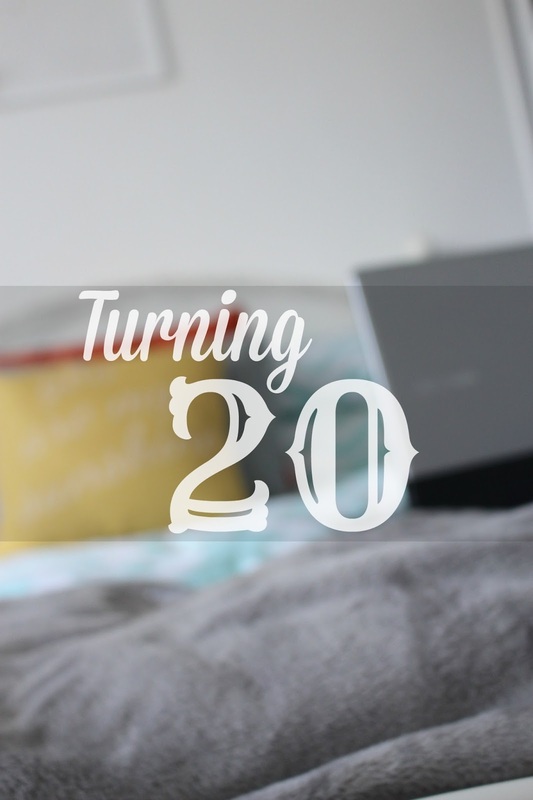 On Sunday I turned twenty and although this isn't exactly a milestone, it is a big step into adulthood as the teenage years are officially gone. It's crazy to think I've officially lived two decades yet it feels like my life has only just begun. I couldn't resist writing a blog post in regards to this birthday to sort of summarise these past twenty years and also see what I want for my future. When I look back at my life so far, I have definitely had some experiences, both good and bad. In my early teens I was always self conscious and nervous, but looking back I was clearly doing well with a great group of friends and a new boyfriend every ten minutes. It's funny how I remember living in jeggings, a coloured vest and a cardigan! I always tried to act older than I was and there's a lot of regret that comes with that and if I could go back in time and change things I really would. I should have spent less time on my computer and listened to my Mum more. I wish I had stood up for myself more and been more confident around others instead of worrying all the time. I always miss my old friends I thought I'd stick to like glue until I was old, it's such a shame how it played out. I aim to be driving with a good career by my next birthday, hopefully I'll be saving to purchase a place of my own too as I'm eager to build a life for myself. Although I only turned twenty a few days ago I'm sure it's making a new me, focusing on the future.